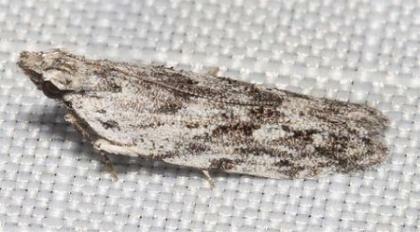 The adult moths of this species have grey-brown forewings with dark markings. 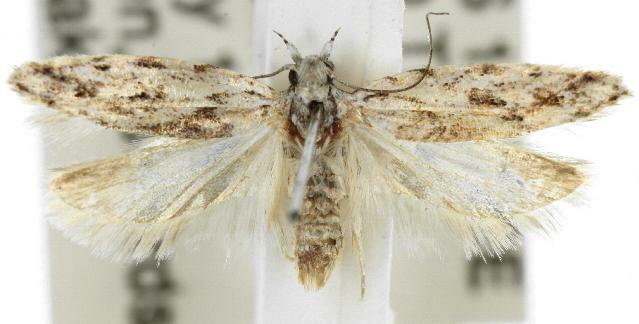 The hindwings are pale brown with dark veins. The wingspan is about 1.5 cms. Volume 31 (1919), pp. 165-166.